Interested candidates can mail resumes to HRDept@benida.com. Interested candidates can email resumes to Cathi Carlson. To have your job description listed on our website, please submit it in a Word or PDF format to Heather Woods. To request a resume from the BOMA file, a company needs to forward a job description, as well as the job location, to boma@BomaSuburbanChicago.com. The description is carefully matched against the resume file and those candidates fitting the description are forwarded to the potential employer. To place a resume on file, you must complete a Resume Release form and forward the form with your resume to the BOMA Office. Your resume will be held on file through the calendar year at the end of which time you will be asked to update it or withdraw it. Release forms are available by calling the office at (847) 995-0970 or can be downloaded below. All subsequent communication is between the potential employer and the applicant. Resumes are not released to employment search firms without the permission of the applicant. 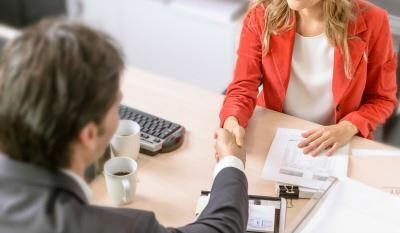 Finally, with a competitive marketplace, more and more employers are seeking and promoting employees who stay on top of industry changes. The best way to keep a step ahead is to keep on top of industry education. BOMA/Suburban Chicago is your source for BOMI International designation courses, timely seminars, and current information. Resume Resource: We maintain current resumes of individuals interested in many types of positions, from property management to engineering. Posting the Position: Send us a brief job description and your contact information. We will post the job opening on the BOMA/Suburban Chicago website for 30 days. To submit your resume, download the Resume Release Form. Return the completed form, along with your resume, to the BOMA/Suburban Chicago office and rest assured that your information will remain confidential. You can also submit job descriptions or request resumes applicable to your job opening by contacting our office. 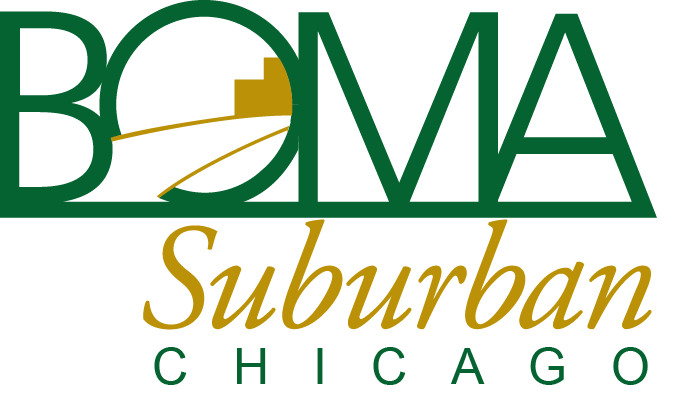 The next time a personnel search comes your way, reach out to BOMA/Suburban Chicago!